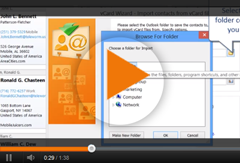 Import iPhone contacts to Gmail, Google Contacts Android, vCard or Otlook. 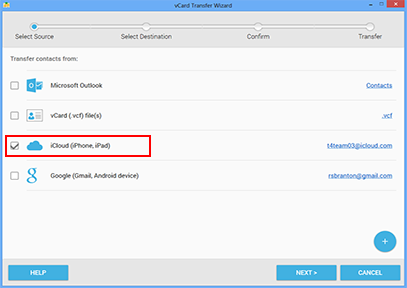 vCard Wizard Contacts Converter Pro Edition is the easiest way to import iPhone contacts to Gmail. In just a few minutes, the contacts you have selected will appear in your Gmail Contacts and connected Android devices.